Tata Motors, the country’s largest commercial vehicles manufacturer, today announced having received orders of over 5,000 buses from 25 State / City Transport Undertakings across the country. This represents a healthy growth of over 80% plus compared to last year in the order book position for Tata Motors. The big surge in STU (State Transport Undertakings) buying across, is being witnessed after a gap of nearly four years, indicating renewed focus of various State Governments / City Transport providers on public transport. The orders from various STU / City Transport providers represents a noticeable shift towards adopting new technology, safety, comfort features and connected IT enabled buses. Tata Motors will also support these STU’s to make certain the technology benefits are rapidly realized. Over 1500 of the ordered buses will be fully built and integrated with these features, at Tata Motors JV manufacturing facility at Tata Marcopolo (Dharwad & Lucknow) and ACGL Goa. With these orders, we at Tata Motors take great pride in partnering with various STU’s, in delivering world-class solutions and to create and maintain a sus­tainable mass public transportation system. We are encouraged by the adoption of latest technologies by these STU’s, for fleet modernization, lower total operating costs and expanding user base & ridership. We welcome the collaborative approach employed by these STU’s in bettering end user needs, which will further help boost our efforts towardsinnovations in the public transport space. Early investments in passenger transportation capabilities and technologies, enables us at Tata Motors to play a leading role in providing fully integrated transport solutions, in one of the world’s largest bus markets. With an extensive portfolio, we are geared up to provide a ‘Win-Win’ for both the operators and commuters of today and tomorrow. Having said that, we have nearly doubled our order book in FY16-17 already and are adequately prepared to cater to the current and future demand coming in for our buses. Tata Motors plans to execute all these orders in the financial year 2016-17. The orders will definitely enable us to further strengthen our leadership position in the CV Passenger space. 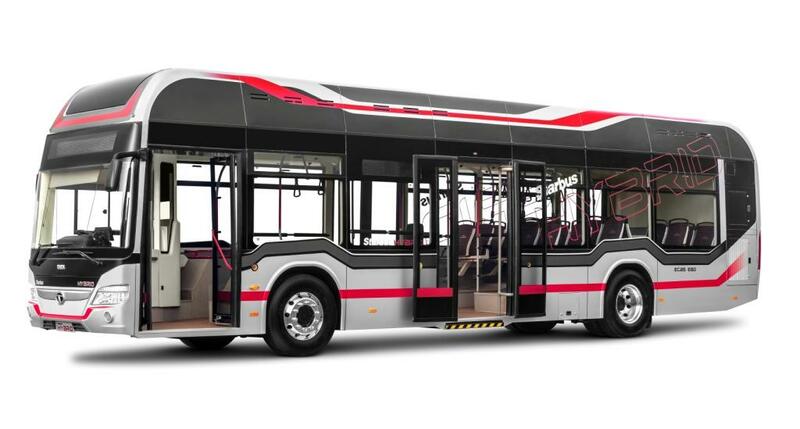 Tata Motors has also developed Electric Hybrid buses and Articulated buses to meet the future transport needs for ‘Envisaged Smart Cities’, both of which will soon be seen on Indian roads. 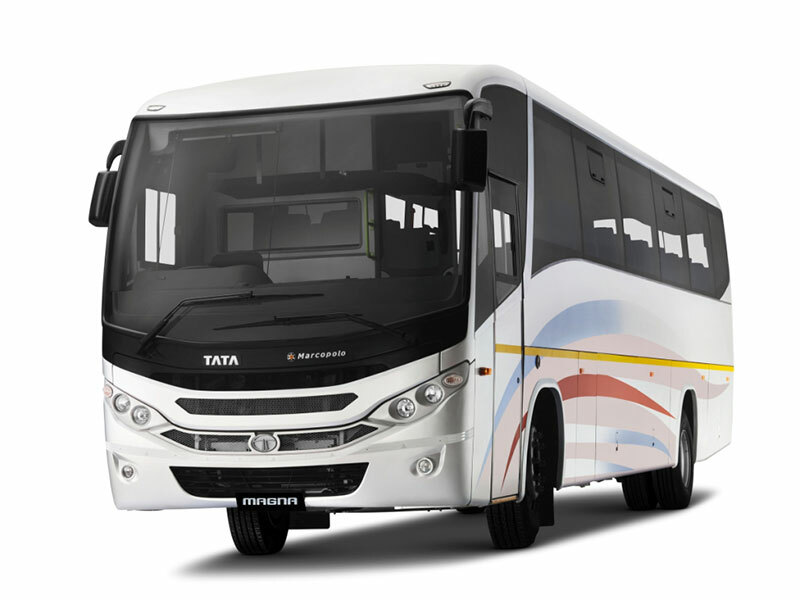 Tata Motors is one the country’s largest bus manufacturers, with the most comprehensive range of public transport vehicles that meets every needs – from last mile to intra city / intercity, school, tourist application etc. It has continued to be a leader in this segment not just by setting technological benchmarks, but by adapting innovations effectively to suit Indian travel conditions.